I've had this desk in a little nook of our apartment for over a year now, but it's been cluttered up with junk for ages. This week I finally spruced it up and turned it into a little office area for myself. After decorating it with some small art prints, flyers, mini-posters, and some other stuff, I went out and got a dry-erase calendar and now it's pretty complete. 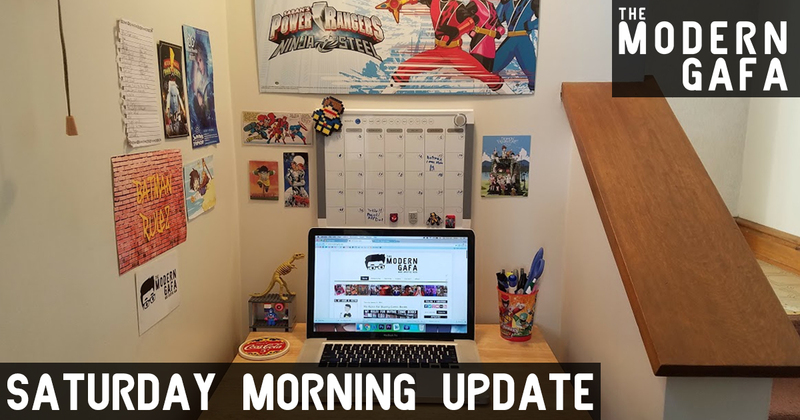 I've seen desk tours from bloggers before, but I've never really had the right kind of space to do one in. Until now. What do you think? What's your workspace like?